Created to help planners, designers and developers, the Next Generation Planning Handbook (the handbook) outlines a new approach to planning the suburbs, towns and cities of the South East Queensland (SEQ) region. 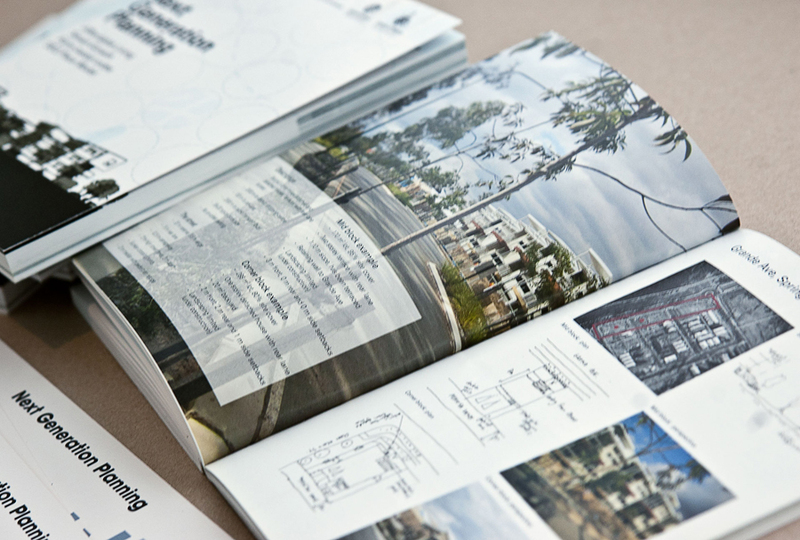 Drawing on case studies from 59 locations in SEQ, the handbook presents an informed conceptual and practical framework for future development in SEQ. 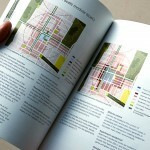 The primary aim of the handbook is to encourage best practice urban design. It also aims to increase the number of communities enjoying the benefits of affordable living and well-designed, place-relevant streets and neighbourhoods. 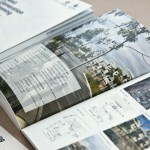 The guidance provided by the handbook is even more important given the new Queensland Planning Provisions (QPPs) and the need for local authorities to comply with the Sustainable Planning ACT 2009.
promoting the importance of topography, building materials, landscape and architecture in creating character. The handbook demonstrates how local planning schemes can provide multi-modal transport networks together with a pedestrian focused public realm. use small and detailed networks to create interesting and pleasant places to walk and cycle. The handbook promotes diverse neighbourhoods by encouraging sustainability, vibrancy and inclusiveness. The handbook provides concrete examples of how planning mechanisms can be used to attract households varying in size, income and social and cultural background. The handbook recognises that enduring design relies on the resilience of communities and demonstrates how urban design and planning at regional, district, local and site scales impact on a community’s resilience. The handbook aims to encourage best practice and innovative approaches to planning, delivering and managing urban development. It aims to ensure the best possible outcomes for places and communities. Ensuring safe and comfortable networks. The handbook is specifically designed to assist local councils in the SEQ region and its principles were developed in synchronisation with the Desired Regional Outcomes (DRO) of the SEQ Regional Plan. The ‘SEQ Place Model’ methodology in the handbook assists councils to articulate future settlement patterns suitable to place within their strategic frameworks. 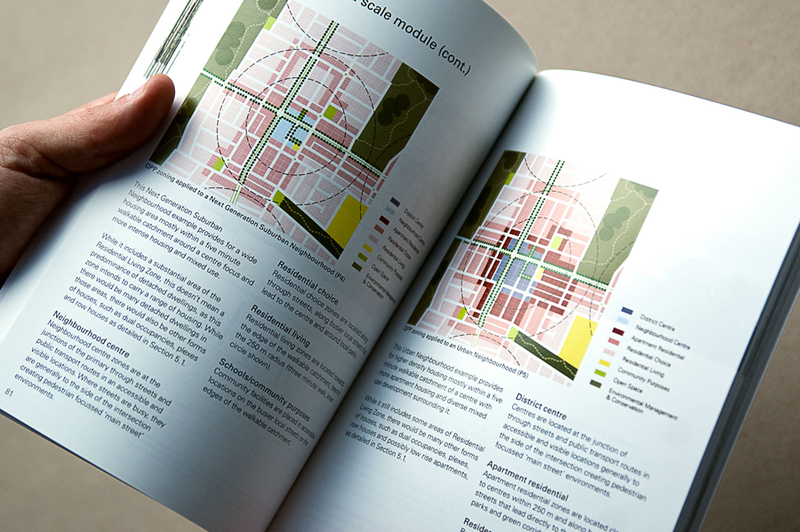 Collaboration between urban designers, planners, professionals from related disciplines, three levels of government, developers, home buyers and the broader community informed the handbook’s development. The handbook promotes a consistent, best practice planning approach for SEQ across three levels of government. It addresses the need for a more consistent approach to planning scheme requirements by providing a shared language for government authorities, planners, housing providers, architects and developers. The handbook considers the wider environmental, social and economic costs and benefits of development, operations, maintenance and disposal. 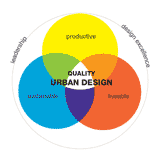 It emphasises the need for sustainable planning and design at regional, district, local and site scales.